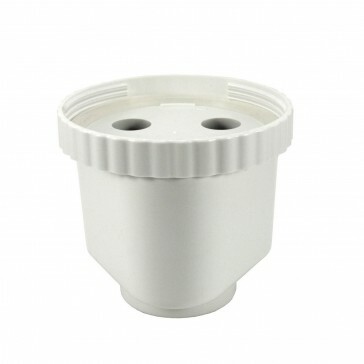 RAD Replacement Filter to fit the Fill2Pure Water Filter Jug. 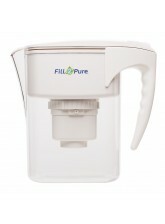 The jug filters for the pH Alkalising, Regular and RAD jugs are interchangable so you can buy any of Jug types and then try a different filter at a later date. 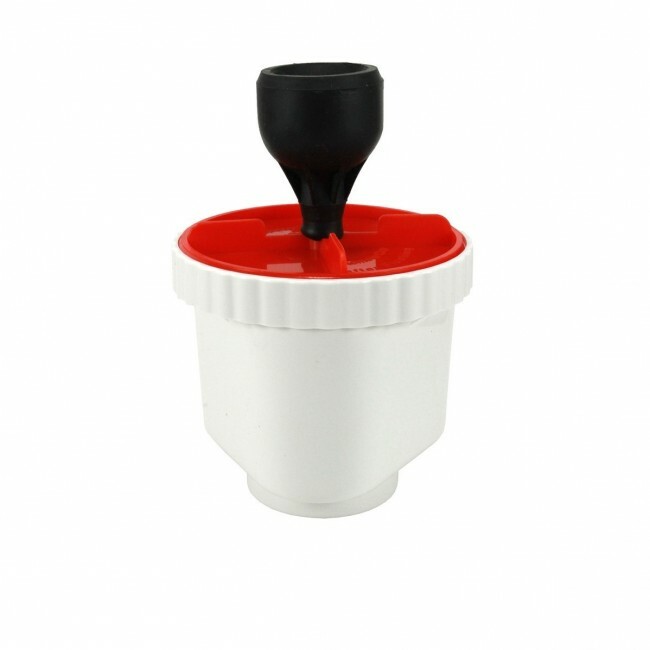 The filter capacity is 600 litres or approximately 200 refills. 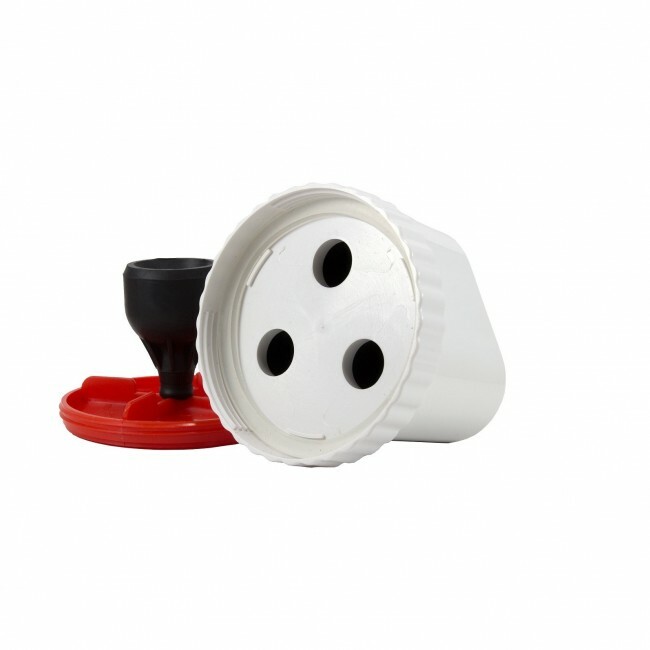 There is no need to count the litres, our filters will not expire, but the flow will go slower and slower when it is time to change the filter. We remove the same percentage of contaminants at the end of the filter life as we do at the beginning.